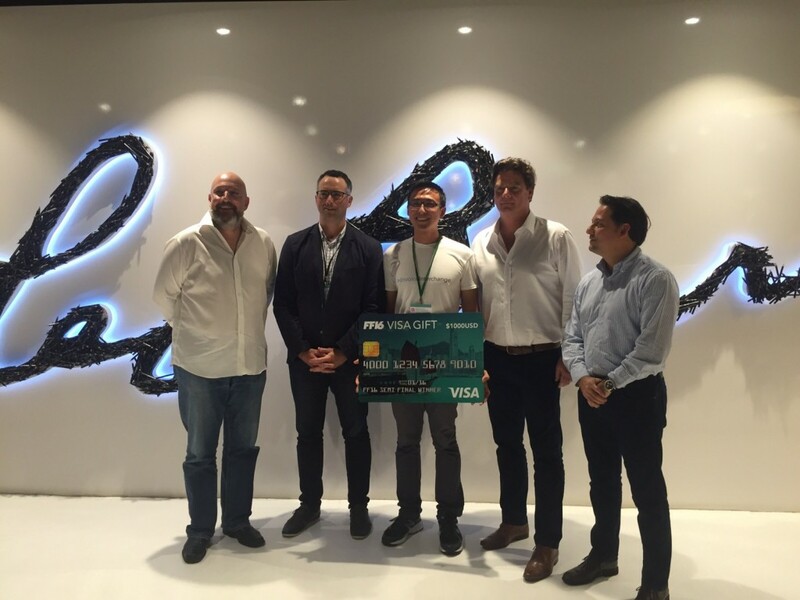 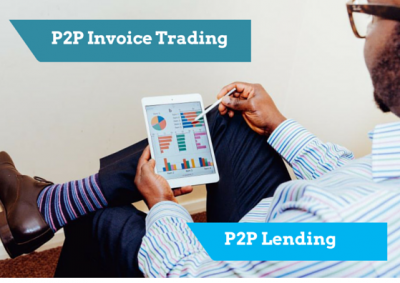 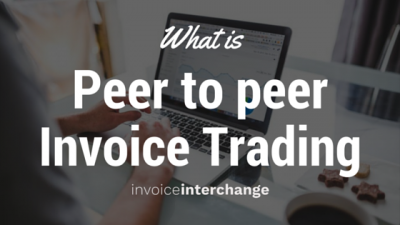 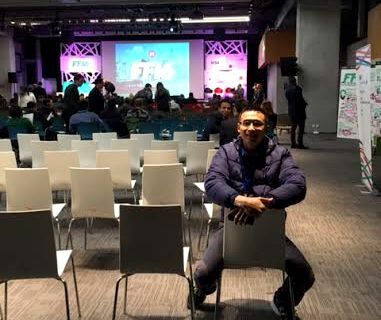 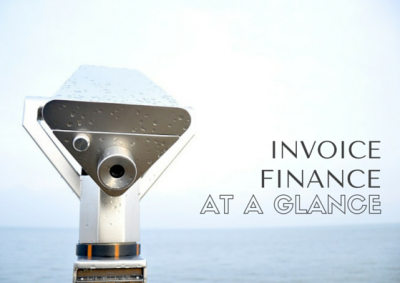 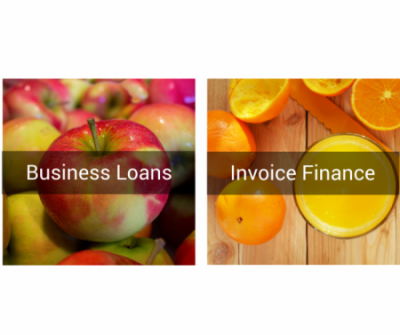 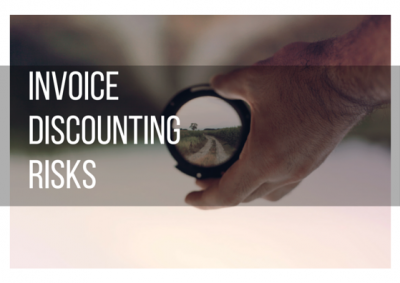 What is Peer to Peer Invoice Trading? 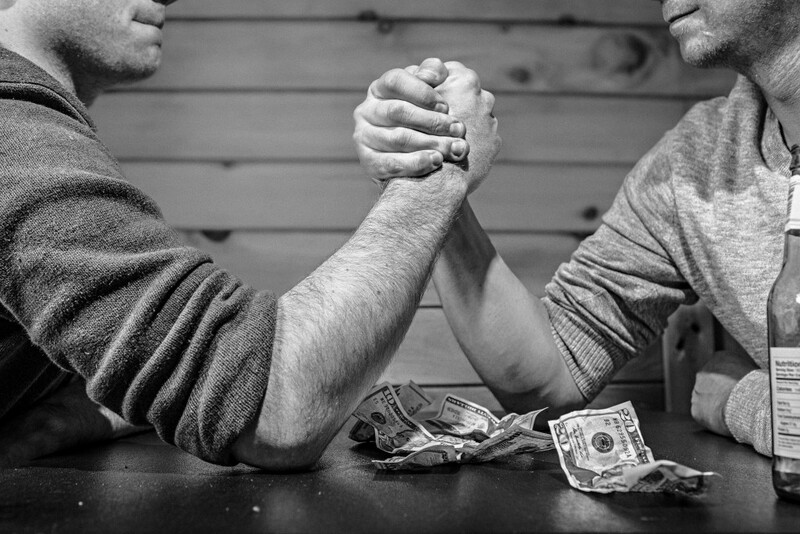 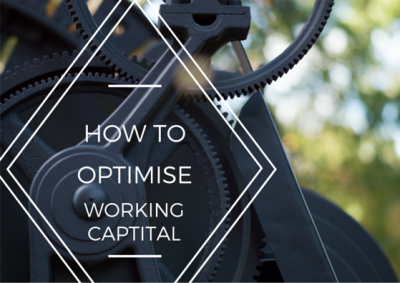 How to Optimise Working Capital? 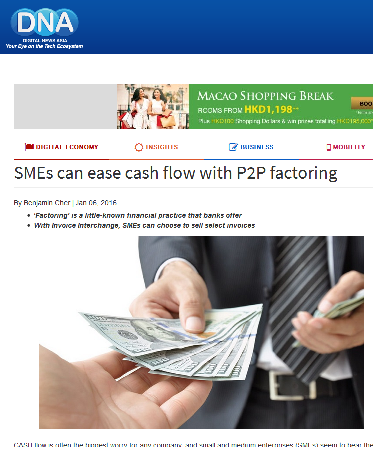 A well managed cash flow solution keeps the business healthy and will not be a cause that inhibits the company’s growth….